Automatically moves from room to room and one floor type to another. Bigger brush than the competition picks up more dirt and debris. 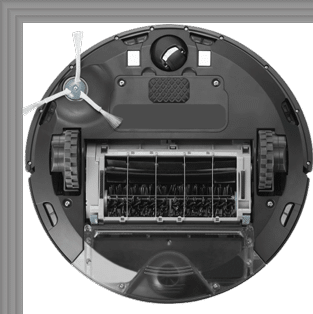 Bigger filter and dirt bin than other robot vacuums. Easy-to-use boundary markers keep it where you want, and away from place you don’t—like pet bowls, cords, and toys. Just drop them down. Nothing complicated about it. 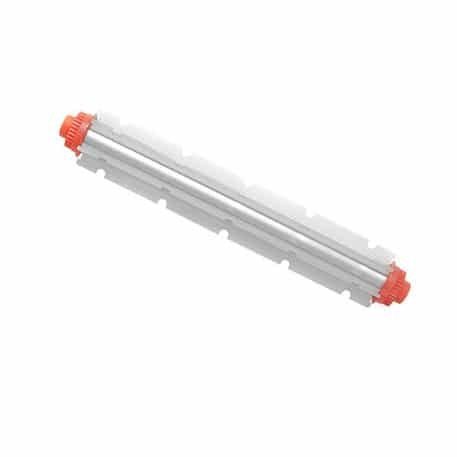 Neato XV Series High-Performance Filter (2-pack) Perfect for homes with pets and allergy sensitivities. 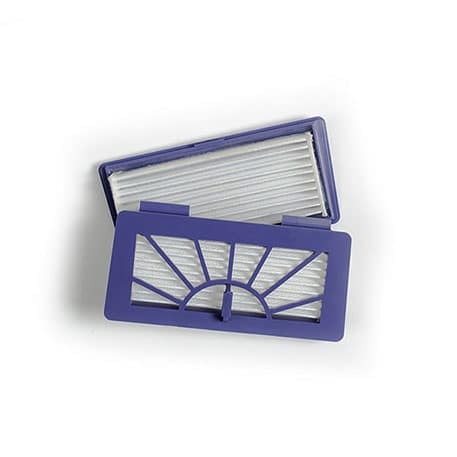 With more material than standard filters, Neato XV High Performance Filters capture fine dust particles and reduce allergens in your home. 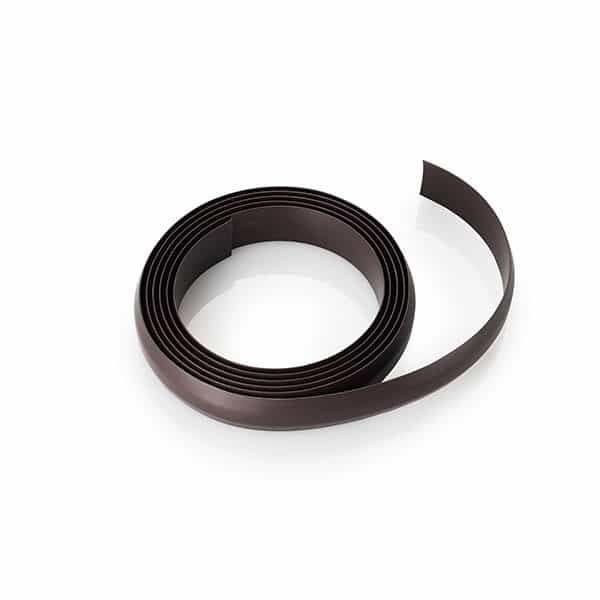 Neato XV Series Standard Filter Keep your Neato XV™ accessory vacuum at peak performance with frequent filter changes. 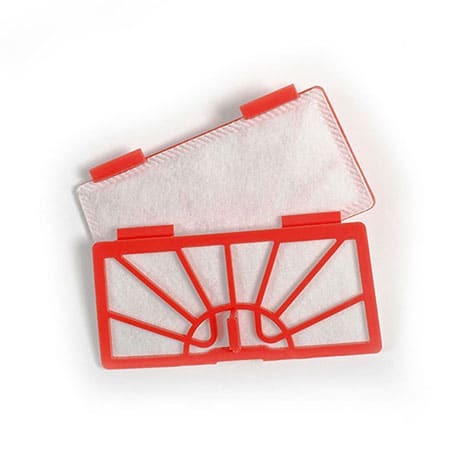 Replace filter every one or two months, depending on usage. 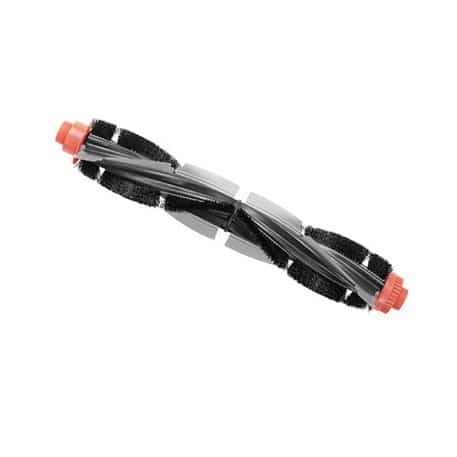 Filters are easy-to-change – just pop them out and replace. 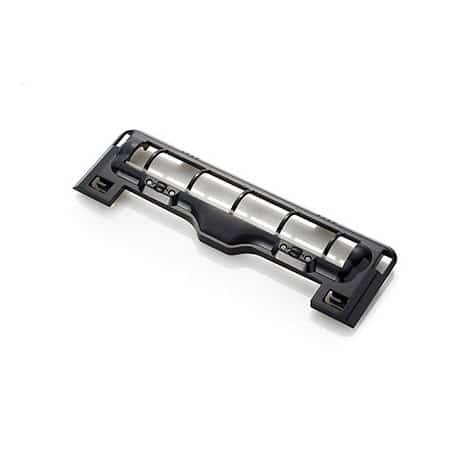 Neato XV Series Brush Guard and Squeegee Neato XV™ Series Brush Guard & Squeegee easily attaches to the underside of your Neato XV™ Robot. Also consider refreshing your brush and filters to keep your Neato at peak performance. Neato XV Series Blade Brush The Neato XV™ Series blade brush cleans all floor types and offers surperior performance across all floor surfaces. 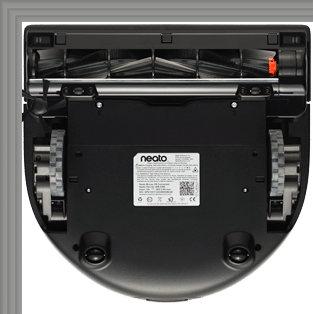 The blades, combined with Neato's powerful vacuum suction, remove debris, dirt and fibers. You’ll get that "just vacuumed" look on carpet with Neato’s smart, methodical cleaning patterns. Neato XV Series Combo Brush The Neato XV™ Series blade brush cleans all floor types and offers surperior performance across all floor surfaces. The blades, combined with Neato's powerful vacuum suction, remove debris, dirt and fibers. You’ll get that "just vacuumed" look on carpet with Neato’s smart, methodical cleaning patterns. 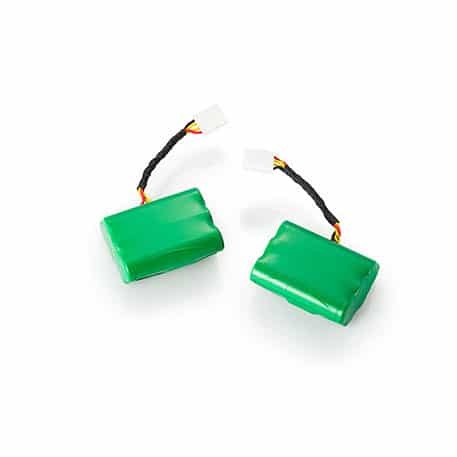 Neato XV Series Battery Replacement Kit (Set of 2) Keep your Neato XV™ running at peak performance with new batteries. The Neato XV™ Battery Pack is a set of two (2) rechargeable NiMH batteries that will maximize cleaning and coverage.